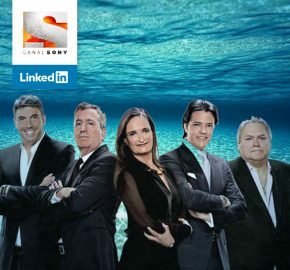 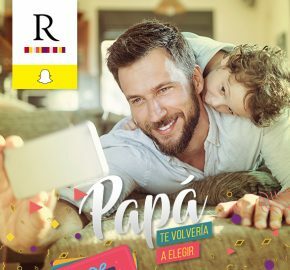 The campaign #ViajáConVos launched in Argentina by @ClightAR generated +100K clicks on the link, + 280K interactions, and a significant impact on awareness and communication metrics. 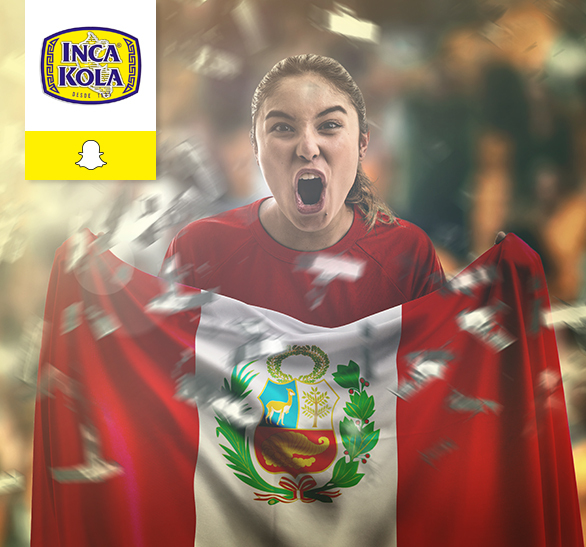 Inca Kola, the original soft drink from Peru and belonging to The Coca Cola Company, looked for Snapchat to interact with its audience during Independence Day in Peru. 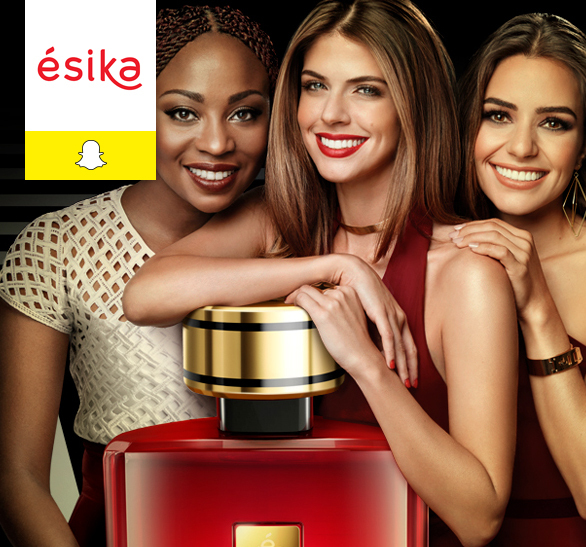 Ésika, a regional makeup brand, joined Snapchat to communicate the launch of its new line “Ésika Look Pro” in Chile, Colombia and Peru. 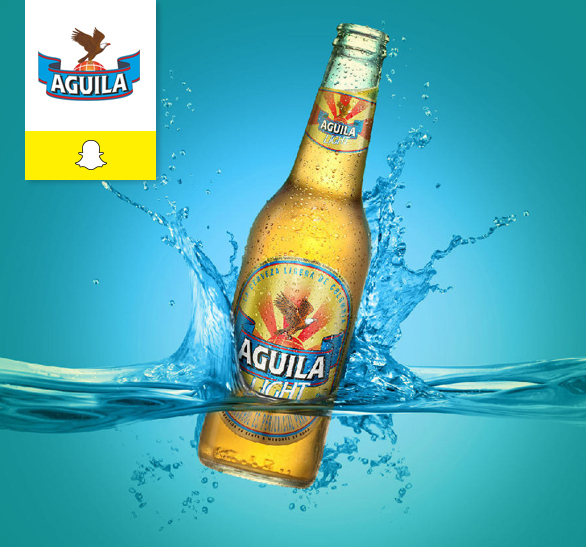 Aguila Partnered with Snapchat to communicate a special message to their audience during the 2018 World Cup qualification. 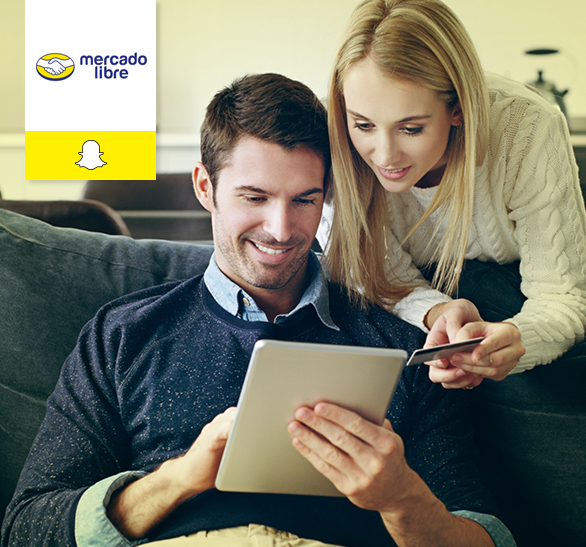 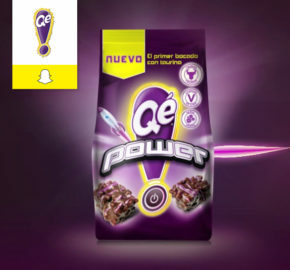 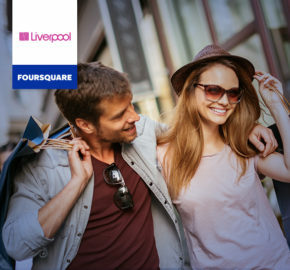 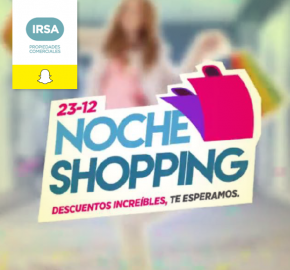 MercadoLibre used Snapchat to drive a 25% lift in Online Purchase Intent. 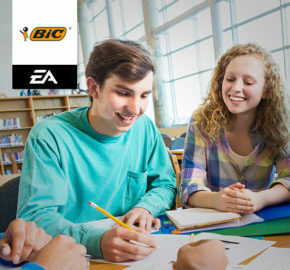 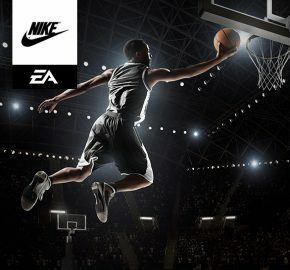 Jordan's Nike sports brand became the first advertiser to portray their brand on EA’s NBA Mobile. 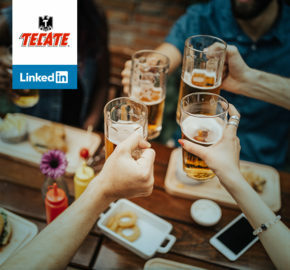 Cerveza Tecate surprises with the campaign “Russia will make us heroes” on LinkedIn through an innovative message. 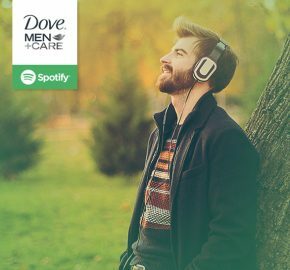 This campaign is a clear example that music transcends borders. 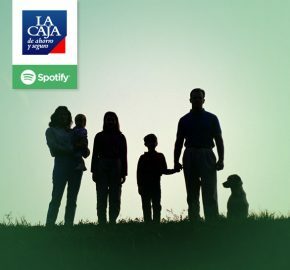 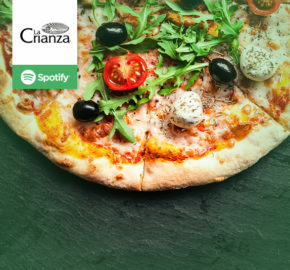 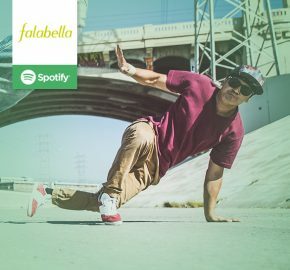 Learn all about the first regional campaign of Falabella in Spotify. 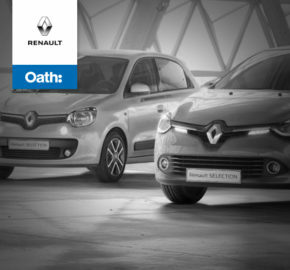 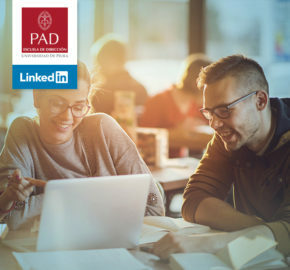 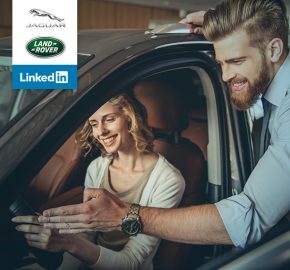 Through the format Sponsored Content Lead Gen Forms, PAD managed to acquire qualified leads for their business. 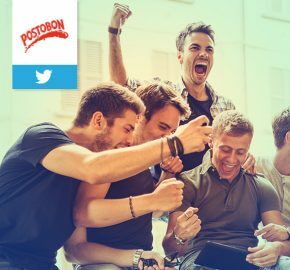 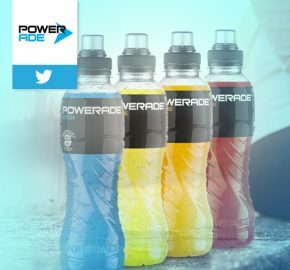 Powerade succesfully connected with its audience on Twitter through a message with #IdiomaGranate to cheer up Lanus soccer players. 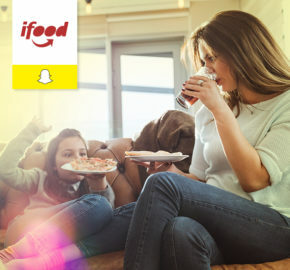 iFood, a food delivery application, partnered with Snapchat to run their first App Install campaign in Brazil. 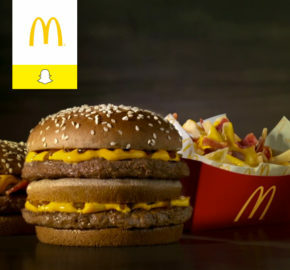 McDonald’s partnered with Snapchat to drive awareness of the rerelease of McDonald’s Cheddar McMelt in Brazil through a National Lens. 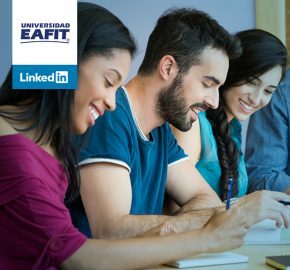 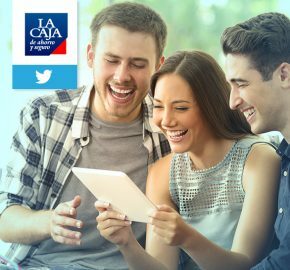 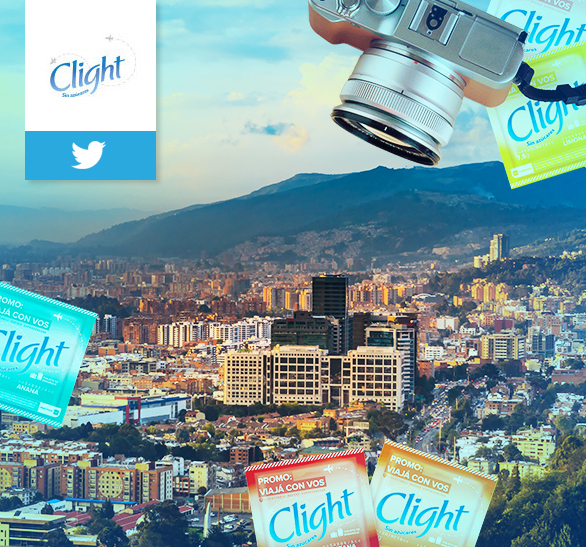 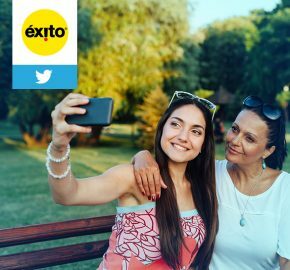 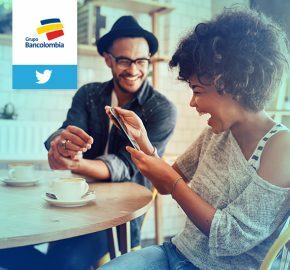 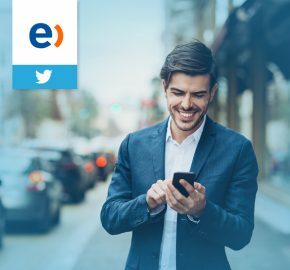 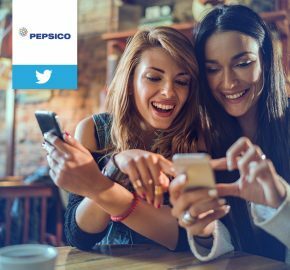 Entel used Twitter to amplify its message and achieve relevance by connecting with their audience in a significant way. 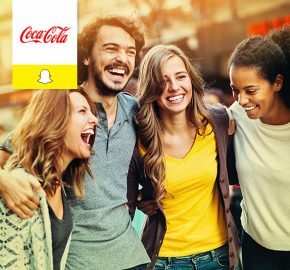 Coca Cola and Snapchat got together to reach the Generation Z and Millennials during May 25th. 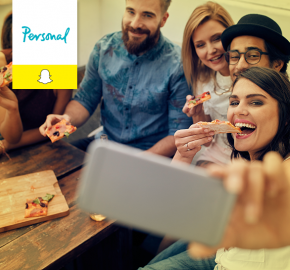 Personal and Snapchat got together to reach the Generation Z and Millennials. 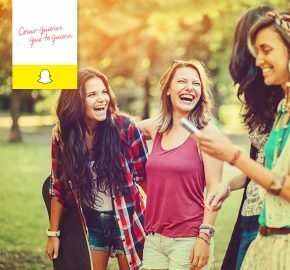 Como Quieres Que Te Quiera generated brand awareness and web leads through Snapchat. 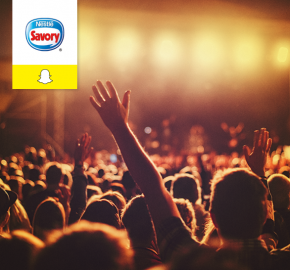 Danky and Snapchat got together to reach Millennials during Chile’s Lollapalooza. 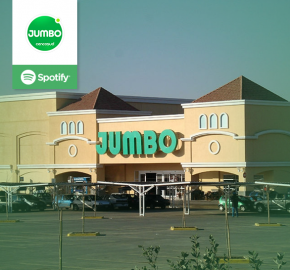 Jumbo Chile manages to accompany the millennial's cooks through a proposal with Spotify like platform protagonist. 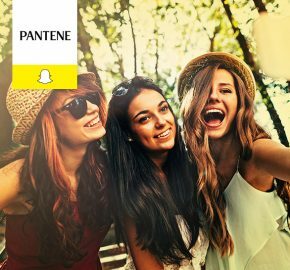 Pantene decided to use the most playful and interactive Snapchat program, the Lens.